Do you sell items or services to customers and get paid on the spot? 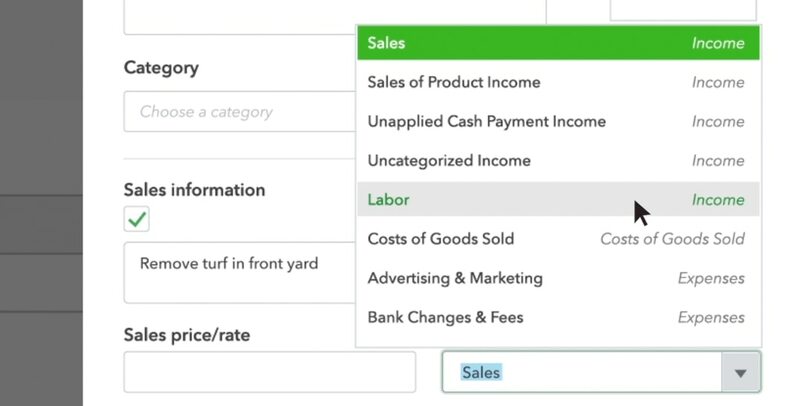 Learn how to create sales receipts in QuickBooks. Enter the name of the customer who’s paying you. Enter the products/services you provided for this customer and any information about this product/service. If this is a new product or service, type it in and click Add. Then enter information about this product/service. In the Product or Service Information window, choose the Income Account. This is not a bank account, it’s a bookkeeping account. This account increases every time you sell this product or service. Click Save. Enter the Payment Method your customer used to pay you. If they paid by cheque, enter the cheque’s number into the Reference No. field. Under Deposit To, choose the bank account you deposited money into. If you group this cheque with other cheques and cash deposited simultaneously, choose Undeposited Funds. To see what this receipt will look like if you print it, click Print or Preview at the bottom of the screen. If everything is in order, you can print the receipt from this Print Preview by clicking Print. If you’re not printing this receipt, press the drop-down arrow next to the Save and send button. Then select Save and close. Now you’ll need to record this collective deposit in QuickBooks. Go to the Plus Sign Menu and under Other, choose Bank Deposit. Choose the right account and then enter it under Add New Deposits.